Our consultation roadshow and survey are now closed. 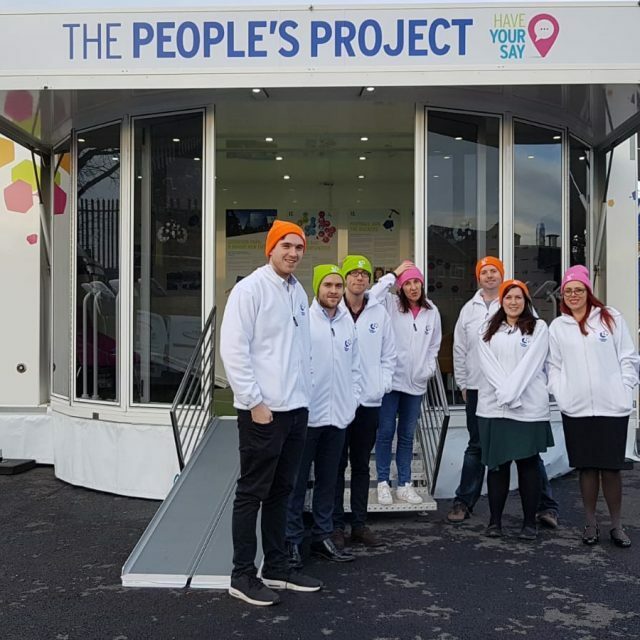 Everyone involved in the People’s Project first stage public consultation would like to thank all those who attended our roadshows or completed the survey online. We have been overwhelmed with the amount of feedback we have received. Everton Football Club’s plans to regenerate North Liverpool by building a new stadium next to the River Mersey and redeveloping its Goodison Park home have taken a major step forward with the launch of the widescale public consultation into the proposals. This is a formal process which will lead to the submission of planning applications for both sites in the second half of 2019. These plans involve the construction of a new stadium in an iconic riverfront setting and the development of community-led assets which could include health, business and education facilities – as well as homes – on the site of Goodison Park. 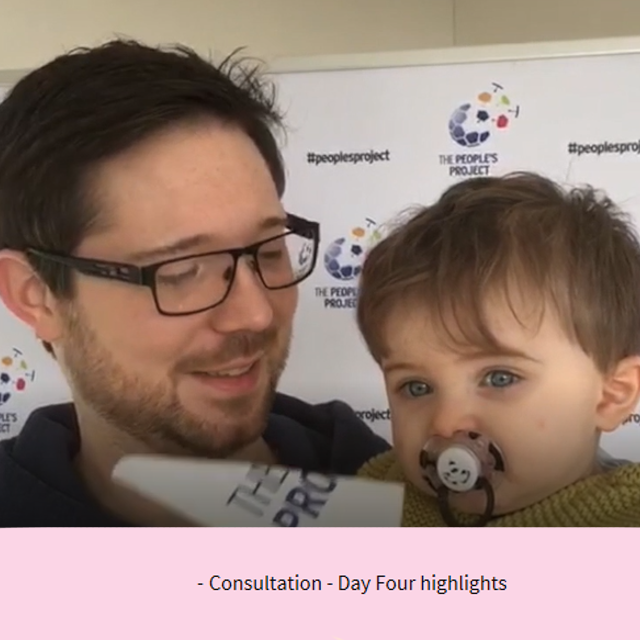 The first stage public consultation lasted three weeks and asked members of the public for their views on Bramley-Moore Dock as the proposed site for the new stadium, and the Club’s outline plans for Goodison Park. The results of the survey are available to see here. The results of the survey will be used as part of the Club’s planning applications. This formal public consultation is a key part of the planning application process. Our plans for the new stadium at Bramley-Moore Dock and the regeneration of Goodison Park can be seen by clicking on the images below. 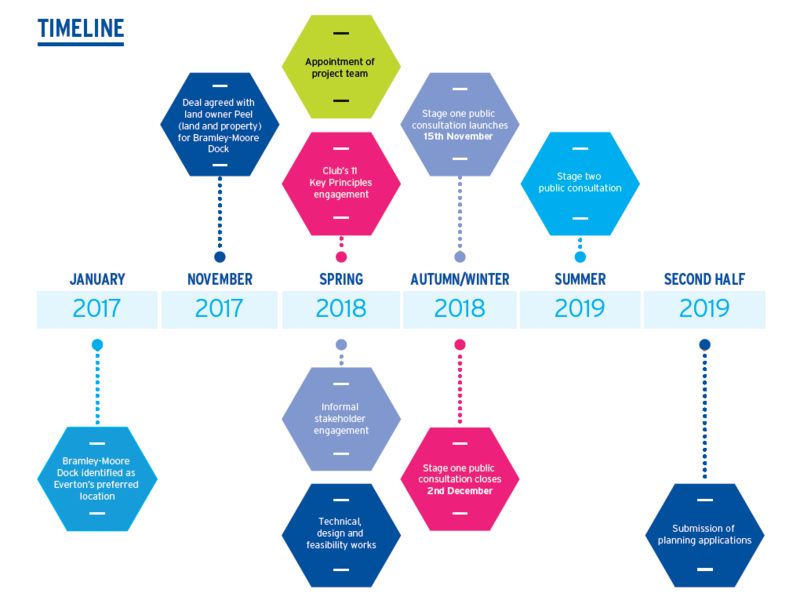 This is The People’s Project – Everton Football Club’s plan to build a new stadium and to deliver long-lasting benefits for the people of North Liverpool and the whole of the Liverpool city region. At the start of 2017 we announced that Bramley-Moore Dock was our preferred location to develop a new state-of-the-art stadium for the Club. Since then, a large amount of work has been completed to realise that ambition. While we are continuing to work hard to ensure that the stadium is right for the Club, we are equally aware of our responsibility to make sure it is also right for the city and region. A move to Bramley-Moore Dock will mean that the playing side of the Club will leave Goodison Park – our home for more than 125 years. That does not mean that the Club will abandon Liverpool 4, far from it. The new stadium will unlock a huge opportunity for the Goodison Park area and it is one which the local community will be directly involved in shaping. 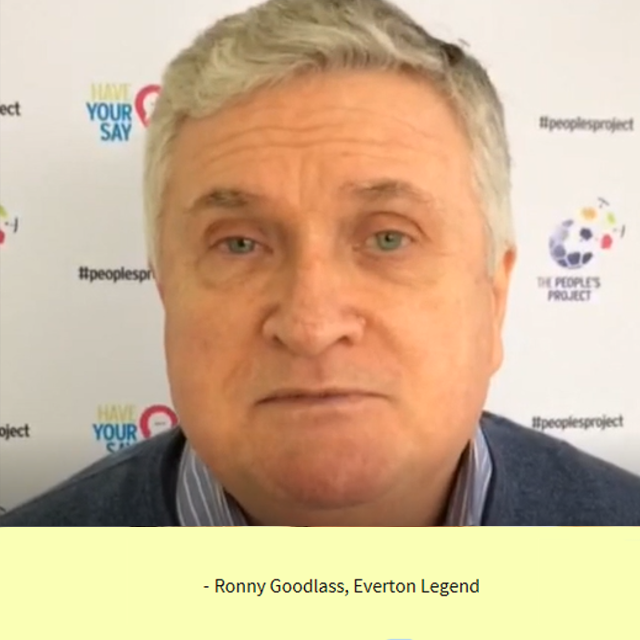 The construction of a new stadium and the redevelopment of Goodison Park are clearly linked and it is for that reason that they are presented to you as a single project: The People’s Project. Studies carried out by international property consultancy CBRE show the transformational effect our development at Bramley-Moore Dock could bring to the city. 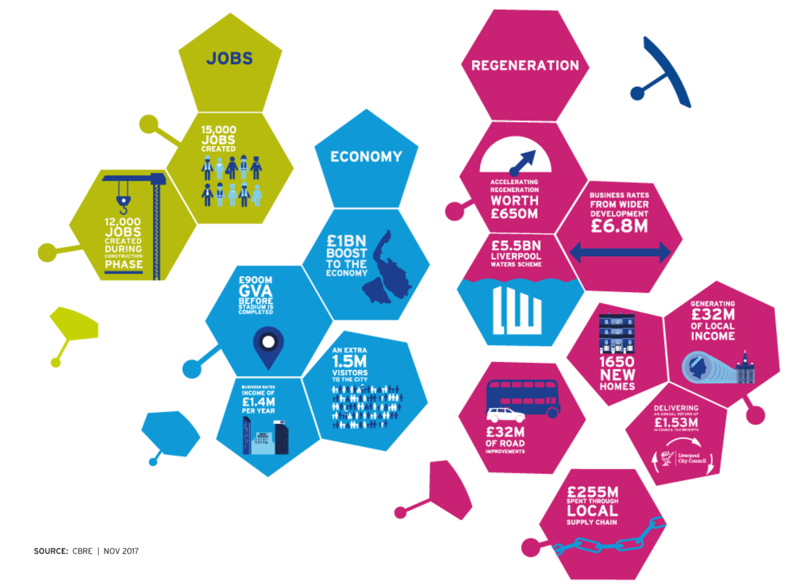 These indicate a £1 billion boost to the regional economy and the creation of 15,000 new jobs. Many of these impacts will be felt in parts of the city which have not benefited as much from economic growth over the last 25 years. The potential investment at Bramley-Moore Dock represents the second largest private investment into the city ever – with only Liverpool ONE costing more. 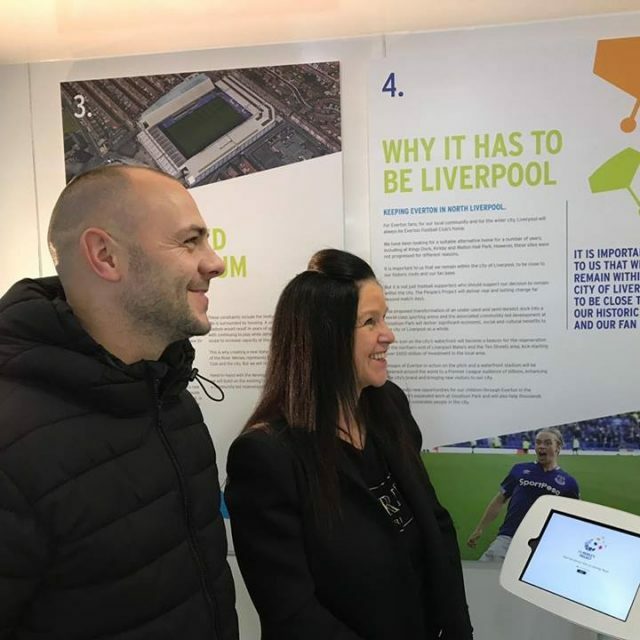 The benefits of the developments outlined in this exhibition will reach far beyond football and into many different communities in the city and wider region. The chance to have your say on Everton’s plans for a new stadium and the redevelopment of Goodison Park. The consultation events are a formal engagement exercise prior to the submission of two planning applications to Liverpool City Council. The two applications consist of a ‘detailed’ application for a new stadium at Bramley-Moore Dock and an ‘outline’ application for the redevelopment of Goodison Park. Both applications will be submitted at the same time, in the second half of 2019. Some of you may be thinking that engagement has been under way for a long time, and you’d be right. 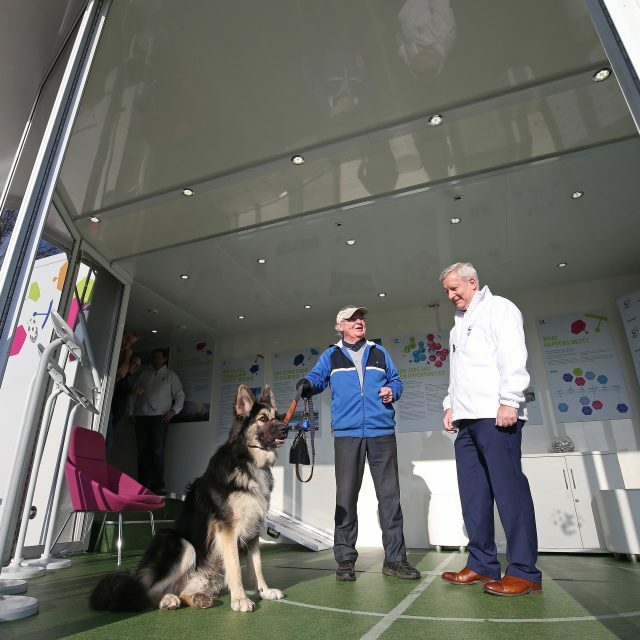 A number of engagement activities have already been held with Everton supporters, along with informal discussions with a range of people and organisations in and around the city. This consultation is different because it is a more formal public consultation and because we are seeking the views of everyone, not just Everton fans. Consultations such as this are a vital part of the process when making planning applications for large developments. As we continue the process of developing the designs of the stadium and undertaking the large number of technical studies we are required to produce to support the planning applications, we must give people the opportunity to comment on our plans as they develop. Your opinion is an important part of the planning process and will be taken into consideration as we progress our proposals. 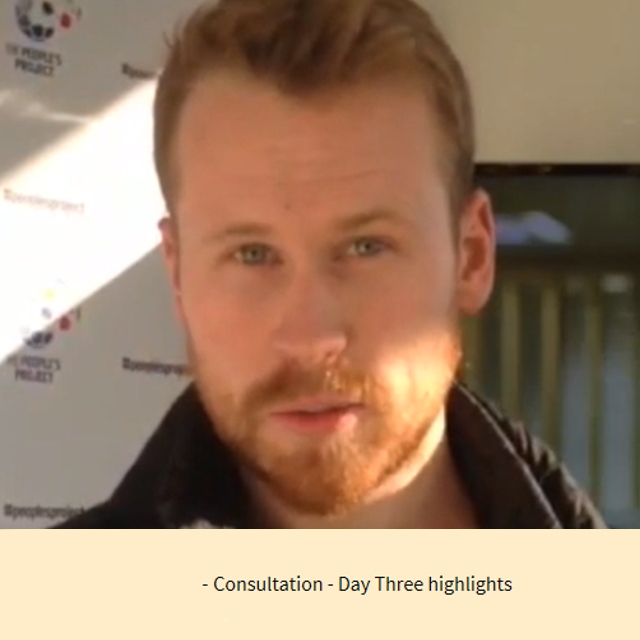 A first public consultation was completed in December 2018. The second public consultation will be carried out in the summer of 2019. At this point we will consult on the proposed detailed designs for the stadium site and the outline of what our plans for Goodison Park will look like. 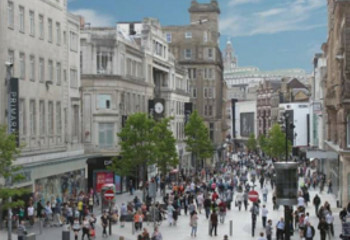 It is important to note that Liverpool City Council will also undertake its own consultation into our proposals at the time we submit our planning applications. At this point people will get a further opportunity to give their views. The planning application which we will submit for the new stadium next year will be what is known as a ‘full’ or ‘detailed’ planning application. This means the full detail of the design and materials, plus related issues such as sustainability and our transport strategy, will be included. Our planning application for Goodison Park will be what is known as an ‘outline’ application and will seek to establish the proposed uses and overall amount of development, so it will not be as detailed as our submission for Bramley-Moore Dock. This will give us the chance to continue to refine the plans for Goodison Park while the new stadium is being built. We will ensure that people living and working close to Goodison Park are consulted at every stage as we develop our plans. A new home for a new era for one of the World’s most historic football clubs. 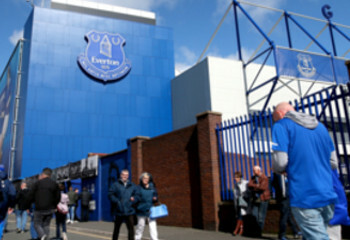 Goodison Park has been home to Everton Football Club since 1892. 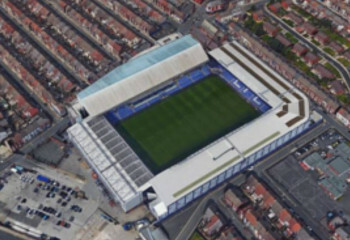 The ‘Grand Old Lady’ saw major rebuilding work in the early 1970s, with the redevelopment of the Goodison Road (Main) Stand, and then again in the early 1990s with the development of the new Sir Philip Carter Park Stand (Park End). 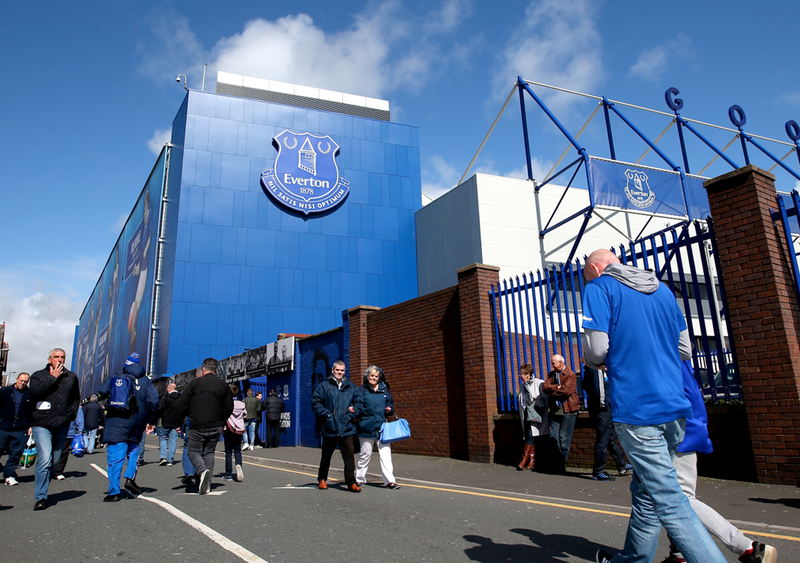 Goodison Park is struggling to meet the demands required of a modern football club. The stadium has more than 4,500 obstructed views as well as waiting lists for Season Ticket and Lounge Memberships. 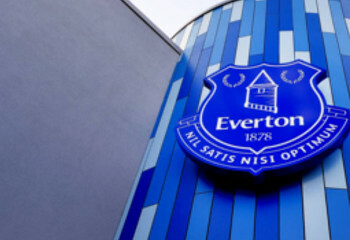 In recent years, several attempts have been made to find a new home for Everton. Each has been driven by the need to provide better facilities and greater capacity for supporters which will, in turn, create a platform for the Club to grow, compete and make an even greater positive impact in the community. 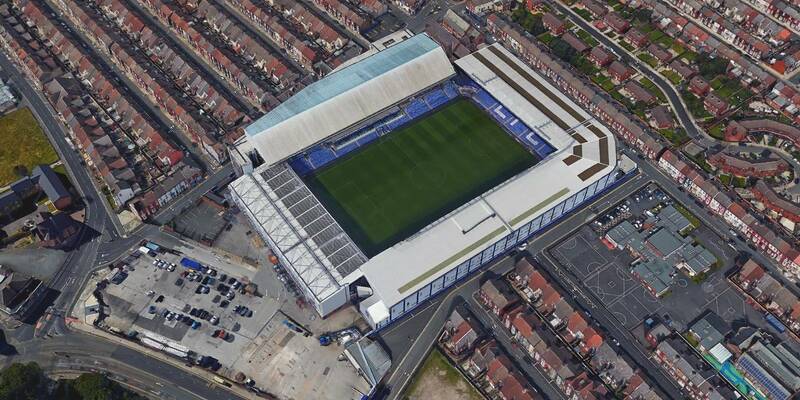 The redevelopment of Goodison Park is not an option. The constraints of the site are too significant to overcome. These constraints include the limited space for expansion, as the site is surrounded by housing. A complete redevelopment of the stadium would result in years of upheaval, difficulties associated with continuing to play while demolition is ongoing and the limited scope to increase capacity at the site. This is why creating a new state-of-the-art stadium on the banks of the River Mersey represents the best way forward for both the Club and the city. But we will not forget our roots in this process. Hand-in-hand with the development at Bramley-Moore Dock, we will build on the existing facilities in Liverpool 4 and deliver a community-led redevelopment of Goodison Park. Keeping Everton in North Liverpool. For Everton fans, for our local community and for the wider city, Liverpool will always be Everton Football Club’s home. We have been looking for a suitable alternative home for a number of years, including at Kings Dock, Kirkby and Walton Hall Park. However, these sites were not progressed for different reasons. 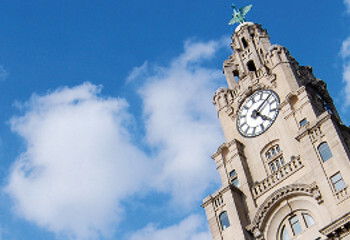 It is important to us that we remain within the city of Liverpool, to be close to our historic roots and our fan base. But it is not just football supporters who should support our decision to remain within the city. 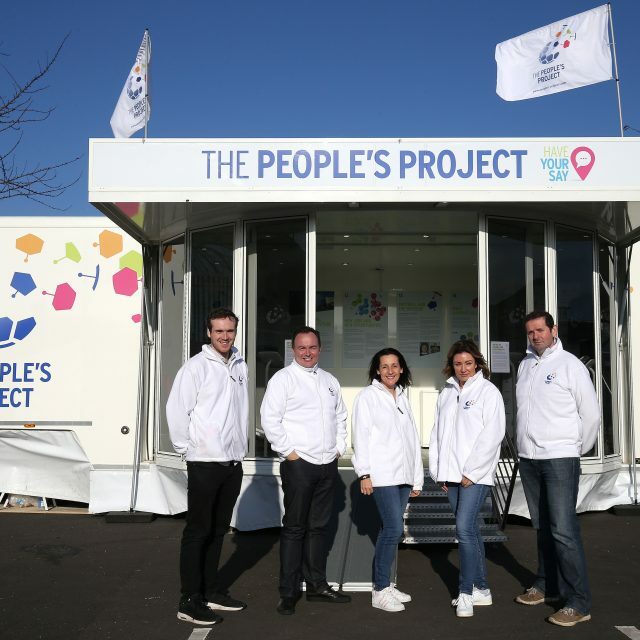 The People’s Project will deliver real and lasting change far beyond match days. The proposed transformation of an under-used and semi-derelict dock into a world-class sporting arena and the associated community-led development at Goodison Park will deliver significant economic, social and cultural benefits to the city of Liverpool as a whole. A new icon on the city’s waterfront will become a beacon for the regeneration of the northern end of Liverpool Waters and the Ten Streets area, kick-starting over £650 million of investment in the local area. Images of Everton in action on the pitch and a waterfront stadium will be beamed around the world to a Premier League audience of billions, enhancing the city’s brand and bringing new visitors to our city. It will create new opportunities for our children through Everton in the Community’s expanded work at Goodison Park and will also help thousands of the most vulnerable people in the city. Breathing life into our historic docks. Bramley-Moore Dock is the northern-most dock within Liverpool’s World Heritage Site. 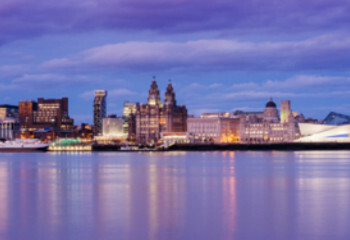 Liverpool was granted World Heritage Site status in 2004 due to its historic role as a global centre of maritime trade and its integrated dock network. 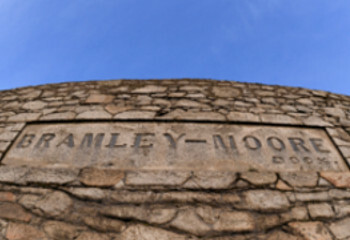 Bramley-Moore Dock is, in our view, the best site in the city for a new stadium for Everton. We can say this with confidence because we have undertaken an extensive assessment of the other options in the city and have reviewed them against the requirements of the Club. Bramley-Moore Dock is part of the Peel Land and Property Liverpool Waters development – a £5.5 billion regeneration scheme which stretches along Liverpool’s North Docks and is made up of five neighbourhoods. In January 2017 it was announced that Bramley-Moore Dock had been selected as our preferred location. Respecting a world heritage site. Our proposed stadium lies within a World Heritage Site and we will continue to work closely with Liverpool City Council and other stakeholders, including UNESCO and Historic England, to share our plans and discuss possible initiatives that will respect and, where possible, restore the heritage value of the site. 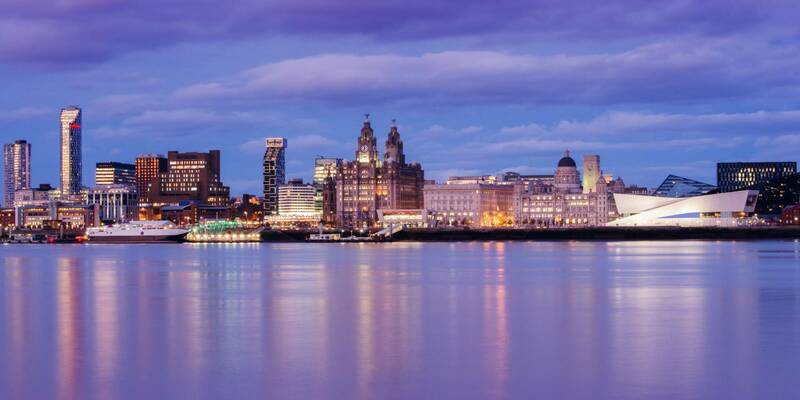 Liverpool’s World Heritage Site covers six areas of the city, including countless buildings and other structures, and is partly focused on the city’s waterfront as well as the historic commercial centre. 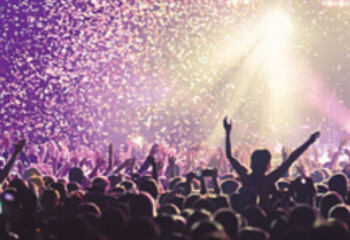 In addition, Liverpool was also awarded the title UNESCO City of Music in 2015 in recognition of its outstanding contribution to global music in the last 50 years. We also believe the potential for our new stadium to stage major music events will contribute to the UNESCO City of Music status. The main heritage concern of the proposed stadium relates to the infilling of the dock. However, Liverpool has a long history of imaginatively reusing abandoned docks and giving them a new lease of life. Our proposal follows this tradition. The historic dock structure and walls will be protected by the way we plan to infill the dock, ensuring we minimise the impact on its historic features. Should the stadium ever move away from Bramley-Moore Dock in the distant future, the dock could be restored because of the preservation work we will have done in the construction process. 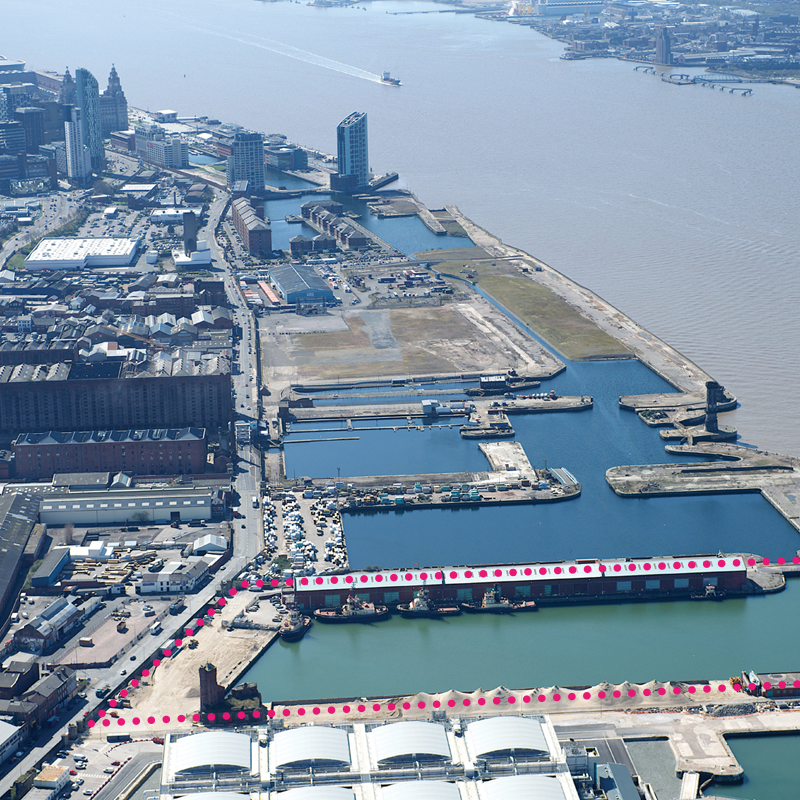 We are also proposing to retain a water channel within Bramley-Moore Dock. 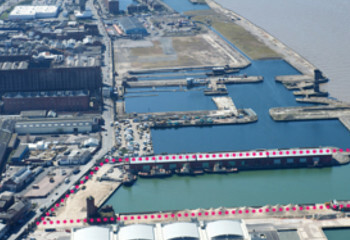 This will preserve the connection between the docks from north to south Liverpool. Our design team is carefully considering how the appearance of the proposed stadium can reflect the dockland setting and be sympathetic to its surroundings and the outstanding universal value of the World Heritage Site status. We will be consulting with organisations such as Historic England, as well as Liverpool City Council, to ensure our proposals are sympathetic to the site. One of the key projects we will undertake is to carefully restore the Hydraulic Tower which was used for powering lifting equipment and raising dock gates and is now a listed building. We are considering how we can use the tower to showcase the history of the site, including the strong bond which existed between the docks, dockers and Everton. This is one of a number of potential uses for the tower. As part of the planning application, we will be demonstrating that there are no alternative sites which could accommodate the stadium proposals. Liverpool City Council, when reviewing the planning application, will need to consider the heritage impact balanced with the public benefits. This decision-making process is set out in national planning policy. Historic England is the public body which ‘helps people care for, enjoy and celebrate England’s spectacular historic environment’. Initial discussions have already taken place between the Bramley-Moore Dock project team and Historic England and this engagement will continue as we prepare to submit our planning application. Liverpool has a long and proud tradition of reinventing its redundant dockland. 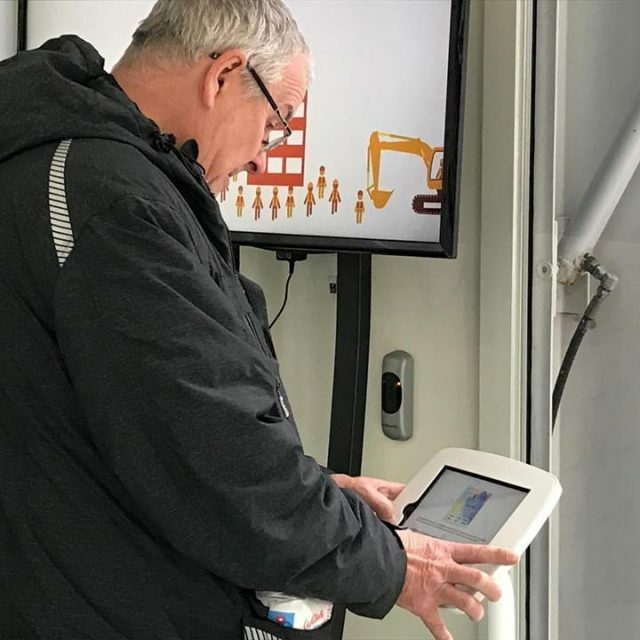 Liverpool’s history is one of innovation, expansion and reaction to change – and all three can be seen in the development of its dock system. From the first enclosed wet dock in 1715, to the opening of the container terminal at Seaforth in 1971, a total of 43 docks and basins were constructed over seven-and-a-half miles of Liverpool waterfront. 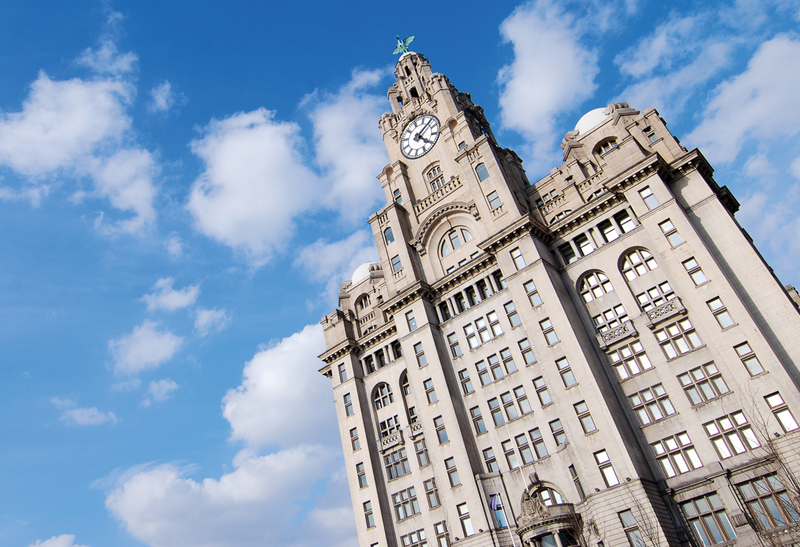 • The Three Graces which consist of the Royal Liver Building, Cunard Building and Port of Liverpool Building, stand on what was once the 18th-century George’s Dock, filled in at the turn of the 20th-century to create what would become one of the world’s great waterfront vistas. • The neighbouring Manchester Dock, first opened in 1785, was one of a number closed and filled in at the end of the 1920s. The land was used as a car park for many years before it became the site for the new Museum of Liverpool. • Clarence Dock, which had welcomed 1.3 million people fleeing the Irish famine, was closed in 1928 and a power station built on the land. It’s now part of the site of the Liverpool Waters development. • There was another wave of dock closures in 1972, with Herculaneum and Toxteth Docks being filled in to become part of the Brunswick Business Park, and Kings Dock becoming the site of open-air concerts – and now the Echo Arena. • Meanwhile, parts of Liverpool’s original Old Dock, filled in to become a site for the grand 19th-century Customs House, have been preserved beneath the Liverpool ONE development and can be visited on heritage tours. • And, of course, Jesse Hartley’s Albert Dock was abandoned and silted up when it became a focus for regeneration in the 1980s. As the Grade I listed Royal Albert Dock, it is now one of the UK’s premier tourist attractions. A world-class stadium in an iconic waterfront location. Our aim is to deliver a truly iconic and world-class football stadium which the entire city region can be proud of. Our supporters want us to build a stadium that is a great place to play and watch football while providing improved modern facilities to meet and surpass their expectations. • The design must celebrate the long, rich history that defines the Club. It must maintain our proud and unparalleled tradition for firsts and unite and galvanise Evertonians. • Supporters have indicated their desire to be close to the pitch and have a clear ‘home end’. • We will create an environment surrounding and adjacent to the stadium where fans will enjoy congregating and socialising – and an environment inside the stadium that will capture and amplify the intensity and intimacy of Goodison Park. The site will offer a vibrant and engaging Fan Zone for both home and away fans. • The Main Stand will showcase our commitment to quality, professionalism and delivering the warmest welcome. While it will be modern, luxurious and imposing, it will retain its identity as a ‘football stand’ and an ‘Everton stand’. It will offer internal views of the pitch and external views of Liverpool Waters, the city and the River Mersey. 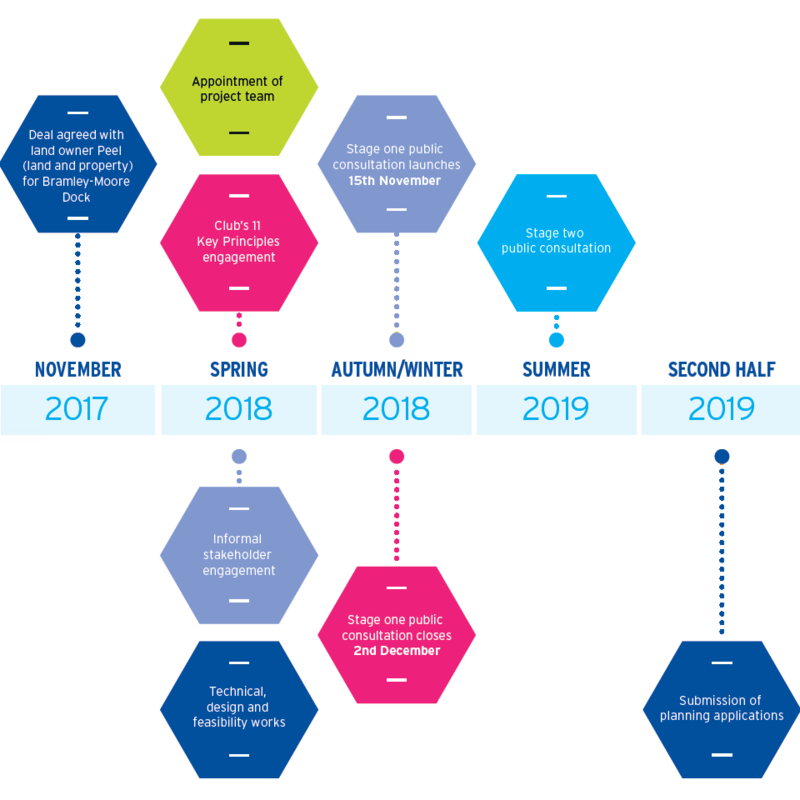 Our detailed designs will be revealed in the second stage of our consultation in the summer of 2019. Our architects continue to work on the designs as we consider many factors, including the feedback we’ve received from supporters to date. One such key factor is heritage, and, in order to consider this carefully, we have been consulting with Historic England and Liverpool City Council to develop our plans. A comprehensive transport strategy will be included in our plans, including public transport enhancements and initiatives that will help make the stadium easy to get to and get home from. 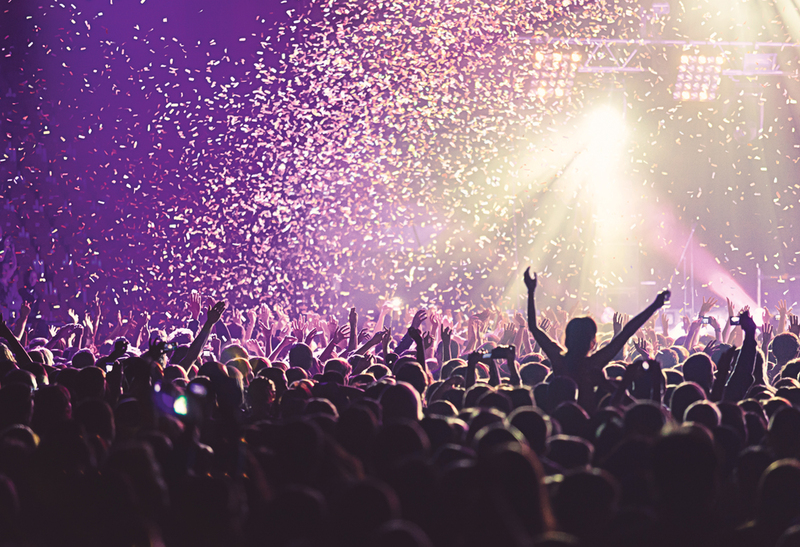 Our new stadium will be designed to the standards required to potentially stage large-scale concerts and events, including other sporting events. Importantly, it will also be a new venue for community organisations to stage their events, including in the Fan Zone which could be created next to the stadium. 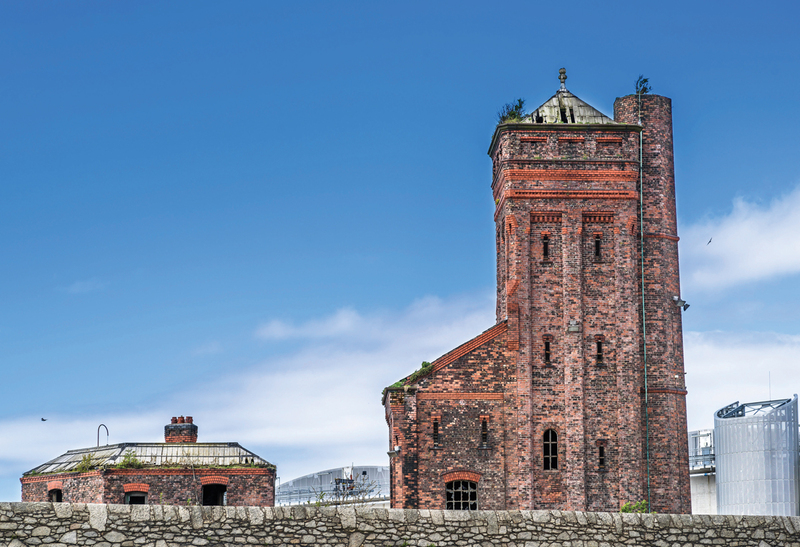 Celebrating, enhancing and protecting the heritage of Liverpool’s docks is a major part of our plans. 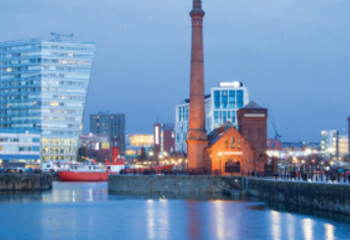 We understand the importance of the docks to Liverpool’s status as a World Heritage Site. However, we believe our proposals for Bramley-Moore Dock do not represent a choice between this development or preserving heritage. Both can, and should, exist together, drawing strength from one another. As one of the oldest established cultural institutions in the city, Everton Football Club understands the importance of heritage. 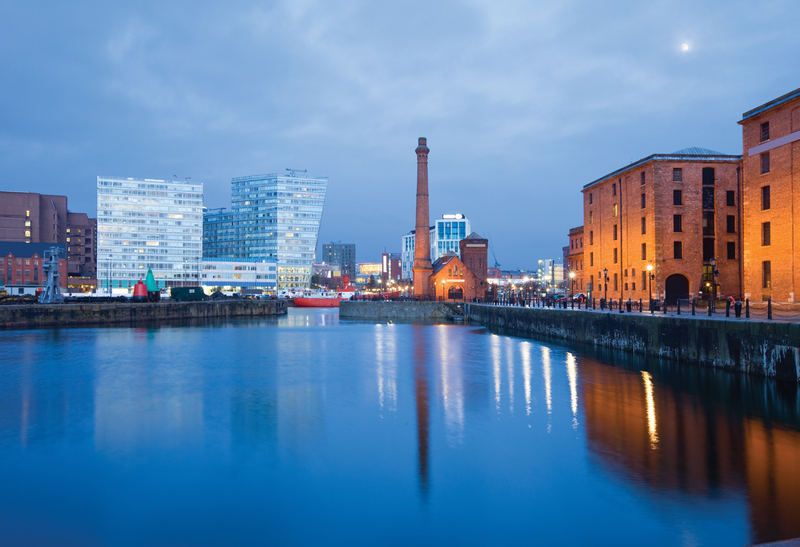 Liverpool has a long history of imaginatively reusing abandoned docks and giving them a new lease of life. Our proposal follows this tradition. Our plans will bring into public use a fascinating part of the city which is currently out of reach to the general public. 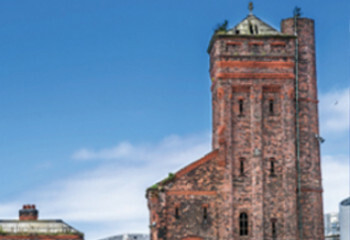 One of the key projects we will undertake is to carefully restore the Hydraulic Tower at Bramley-Moore Dock, a historic building which we would like to open to the public for the first time. We are considering how we can use this tower to tell the history of the Club and site, such as the story of the strong bond which existed between the dockers and Everton Football Club. We welcome ideas on what the Hydraulic Tower could be redeveloped into. We will also protect the original dock walls and retain a waterway linking the adjacent docks as part of a network. Our design team is carefully considering how the appearance of the proposed stadium can reflect the dockland setting and be sympathetic to its surroundings. The landscaping around the stadium will reflect the history of the site and reuse dock features where possible. We are consulting with organisations such as Historic England and Merseyside Civic Society, as well as Liverpool City Council, to ensure our proposals are appropriate and sensitive to the site. We will also ensure our proposals enhance the restoration and regeneration work which is taking place at the nearby Stanley Dock. Our investment in the community is changing lives every day. Everton in the Community is Everton Football Club’s official charity but is separate to the Club and self-financing. 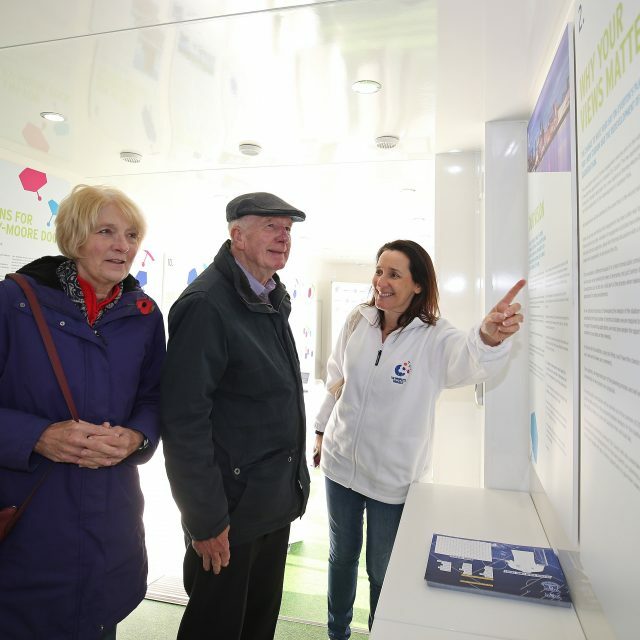 Everton in the Community provides more than 40 programmes covering issues such as physical and mental health, employability, crime, education, youth engagement, disability, dementia and anti-social behaviour and supports around 2,000 other local charities a year. 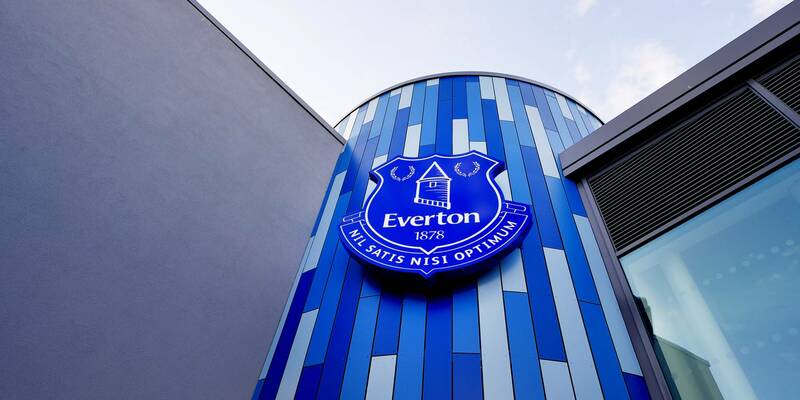 We have invested £8 million in several community-focussed developments close to Goodison Park in the last four years. • The Everton Free School offers alternative educational experiences to students aged 14-16 years old. Established in 2012, the School’s alternative provision curriculum helps young people reach their potential when traditional educational routes have failed. 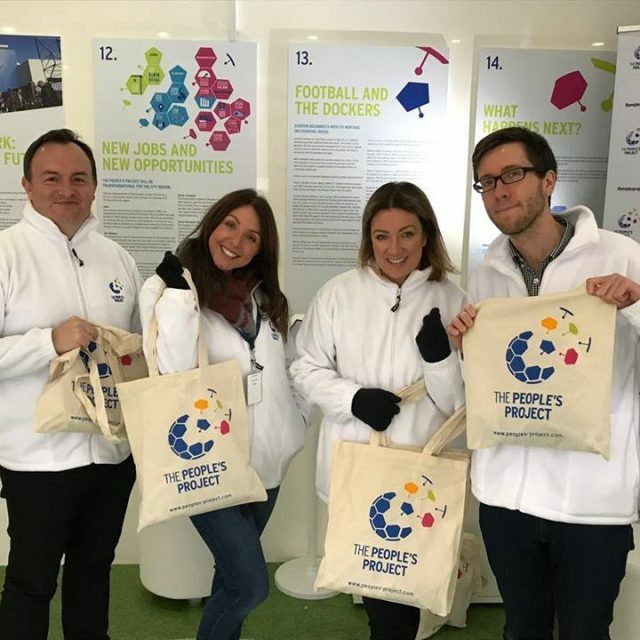 • The People’s Hub opened in 2017 and is the home of Everton in the Community. The Hub acts as a meeting place where local people can access information and support, get training or take advantage of sports facilities, including only one of seven Cruyff Courts in the UK. • The Blue Base which is the latest addition to the campus has seen the renovation of an abandoned social club on Salop Street which is used as a matchday meeting point for disabled supporters. 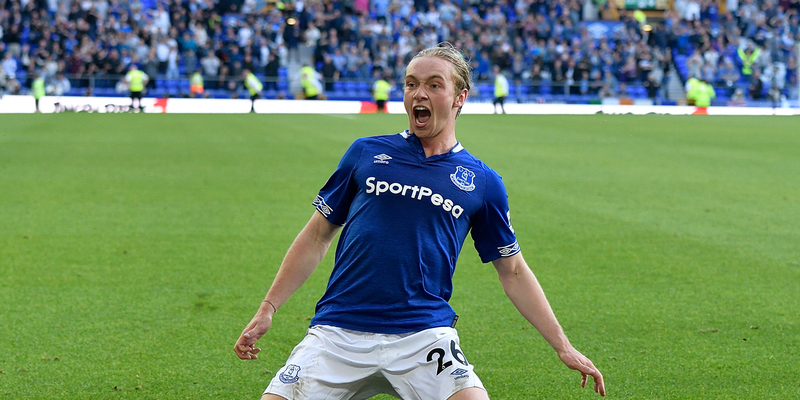 In addition to the three existing facilities, Everton in the Community has announced a fundraising campaign to develop a new permanent mental health centre as part of the campus, costing more than £1 million. The new centre will help people who are struggling with mental health issues regardless of their age or situation and help deliver the charity’s award-winning mental health programmes. Through The People’s Project, these facilities on the ‘Goodison Campus’ will be joined by new developments shaped by the local community. We will work with our neighbours and the local community to regenerate Liverpool 4. The vision for our existing Goodison Park home is to redevelop it to create new community amenities which will benefit the people of Liverpool 4. The community-led regeneration of Goodison Park is a key part of The People’s Project and will be brought forward at the same time as the plans for Bramley-Moore Dock. The proposed redevelopment will only take place once the stadium is built and the team is playing in its new home. The precise details of the facilities that will be put on the site of Goodison Park are not yet defined. It is the intention of the project team to submit an application for outline planning permission for Goodison Park at the same time as the detailed application for Bramley-Moore Dock. The outline application for Goodison Park will seek to confirm the type of uses and amount of development proposed at the site. We will continue to consult with our neighbours and the local community in Liverpool 4 to refine our plans for Goodison Park while Bramley-Moore Dock is under construction. Working alongside our supporters, we will also consider fitting ways to mark the historic nature of Goodison Park as the spiritual home of Everton Football Club. The People’s Project will be transformational for the city region. The two developments of The People’s Project will deliver a once-in-a-generation opportunity, not just for Liverpool but for the entire city region. According to international property consultancy CBRE, the development at Bramley-Moore Dock will bring in 15,000 new jobs, 12,000 of which will be during construction. We will be committed to working with our contractors and suppliers to ensure as many of these jobs as possible are created here in the city. 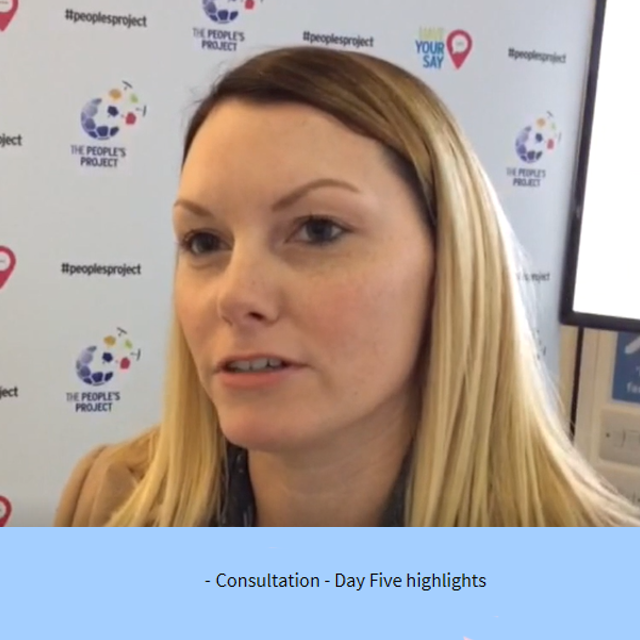 The People’s Project will have a positive impact on many families in Liverpool. Ten Streets is an area of Vauxhall earmarked for development into a new creative district for the city. The vision is to create a thriving and vibrant community focused around the famous Tobacco Warehouse and Titanic Hotel. The People’s Project will promote interest in the development opportunities here and accelerate the regeneration of this area. The city’s waterfront is famous the world over and is one of our greatest assets. However, the northern end of the docks within the World Heritage Site has been largely underused for many years with no public access. The People’s Project will create a new and vibrant waterfront district and accelerate the delivery of this part of Peel’s Liverpool Waters Scheme. For those arriving in the city on our river, the stadium will present a spectacular welcome. The communities closest to Bramley-Moore Dock and Goodison Park stand to gain the most from the two developments. As the crow flies, there is approximately a mile and a half between the two sites, covering a handful of neighbourhoods. New jobs, new opportunities and new community facilities will be concentrated here. 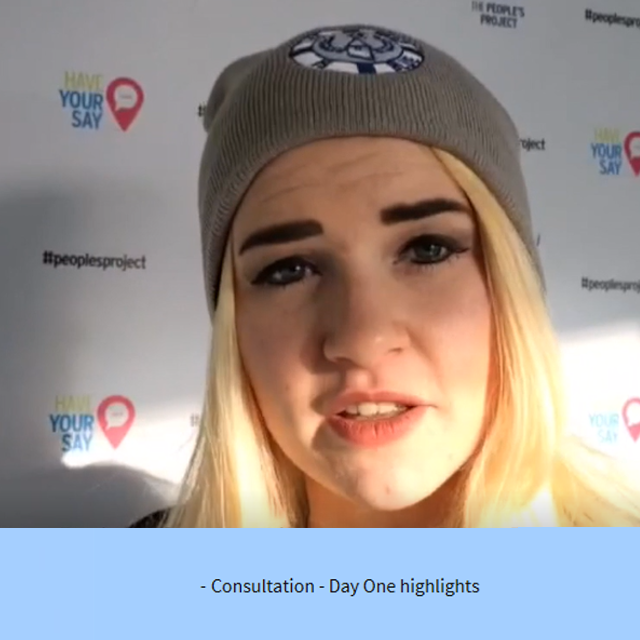 The People’s Project will focus on how we can deliver the maximum possible benefit to people living near Bramley-Moore Dock and Goodison Park. From 15,000 new jobs to £250 million being spent in the local supply chain, this project has the potential to improve the socio-economic prospects of people living in the Kirkdale and County wards of North Liverpool. There are few better symbols of the city’s renaissance than the sight of cruise liners on the River Mersey. Attracted by the city’s rich leisure and cultural offering, the city has experienced a tourism boom over the past decade which shows no sign of slowing down. 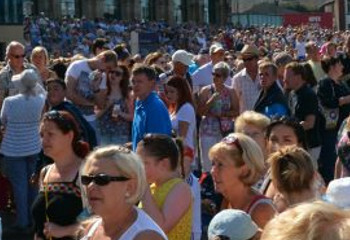 Our developments will add 1.5 million visitors to the city, delivering further growth and securing more jobs. 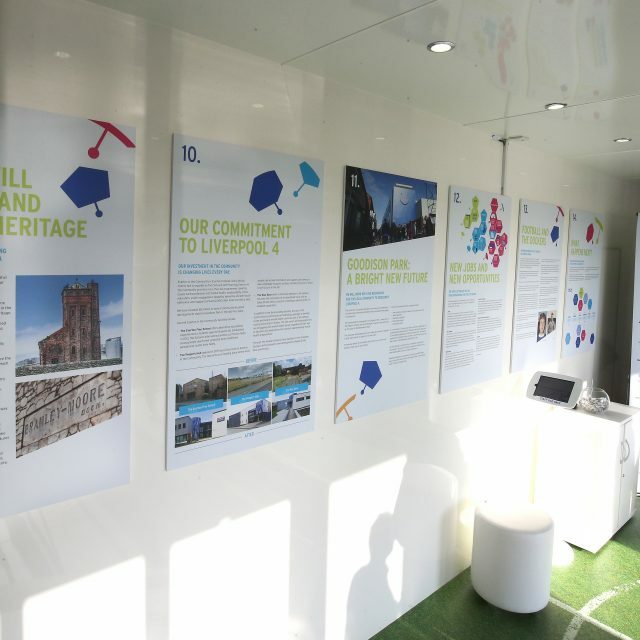 Everton reconnects with its heritage on Liverpool Docks. Dockers remain an important symbol of the city of Liverpool, embodying pride, resilience and hard work. The history of the dockers, the city and Everton Football Club is very much aligned and the move to Bramley-Moore Dock will enable the Club to reconnect with its dockland heritage. With football having been the central passion for many of the city’s dockers, they would have made the journey from the docks to the match to support Everton at Goodison Park on a Saturday afternoon. 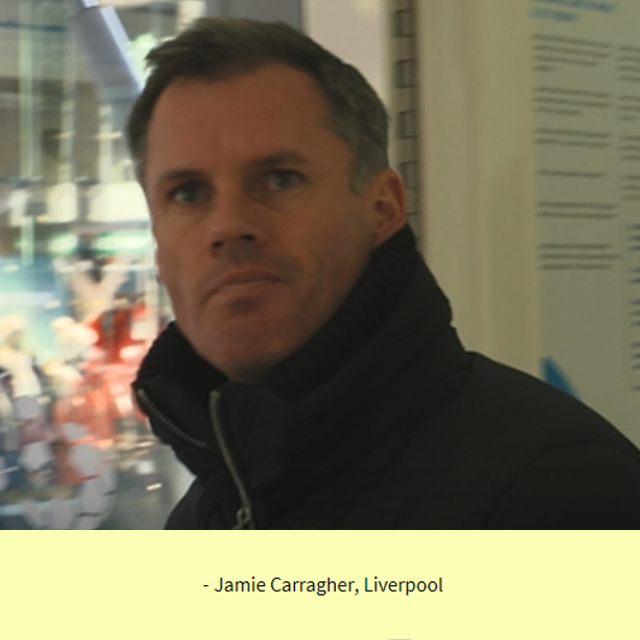 There is also a connection between Everton players and the docks. Tommy Wright, Tommy White, William S. Stewart, Patrick Gordon and ‘Billy’ Kirsopp were five of Everton’s first team who also made their living working on the Mersey Docks over the years. Tommy Wright became a dock worker after an illustrious career that included winning trophies for Everton and international caps for his country. Tommy joined Everton in 1964 and went on to make 373 appearances for his only Football League club, winning the FA Cup in 1966 and a runners-up medal two years later. The right full-back was an ever-present in the League Championship win in the 1969/70 season. The fan’s favourite was also part of the England squad in the Mexico World Cup in 1970 and played in the quarter-final defeat by Brazil. Tommy made Everton’s ‘Hall of Fame’ in 2016 and was present at the unveiling of a plaque outside Goodison Park alongside many other outstanding Everton ‘Giants’. 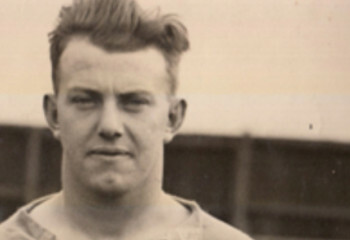 Tommy White was born in Salford but raised in Southport and signed for Everton in 1927. During his decade of service, the Club won two First Division titles, a Second Division Championship and the FA Cup. Tommy’s career ended back on Merseyside with New Brighton, managed by former Everton director W.J. Sawyer. By the outbreak of the war, Tommy was living at 13 Goodison Avenue, to the rear of the current Sir Philip Carter Park Stand, and working as a dock labourer, a role he performed for the rest of his life. William (Billy) S. Stewart was one of the first Scotsmen to play for Everton. Born in March 1867 and a former soldier, he made his debut on the opening day of the 1893-94 season, and was named Club Captain in 1897. Following the end of his football career, Billy worked on the Mersey Docks. Patrick Gordon was born in 1870 in Renton, West Dunbartonshire. He signed for Everton in 1890 and played for the Club for three seasons. Patrick also worked on the Liverpool Docks serving both his Club and the city with distinction. 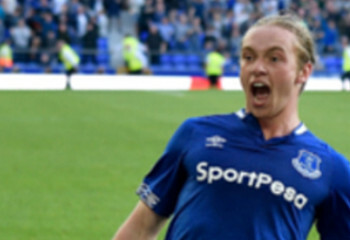 Inside forward William Henry James Kirsopp, known as ‘Billy’ was a Scouser working as a dock labourer for Cunard Shipping Company when his scoring ability attracted the attention of Everton’s talent scouts. 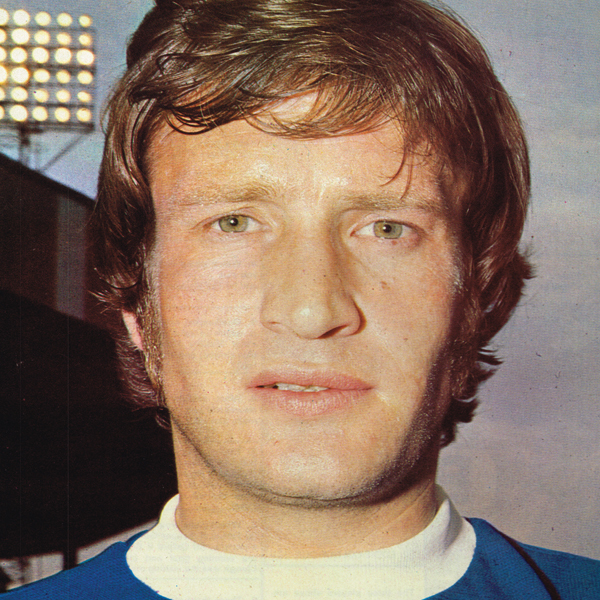 During his Everton career, Billy made 63 League and Cup appearances and scored 29 goals. By relocating to Bramley-Moore Dock, we will be breathing new life into a piece of dockland that has been underused and largely closed off to the public for too long. We will be building a new home in a place where the historic and emotional connection with the Club is deep and strong. Much progress has been made on our plans but there is a long way to go. The results of this consultation, which lasts for three weeks, will be analysed and considered by the Club as it refines its plans for Bramley-Moore Dock and Goodison Park. 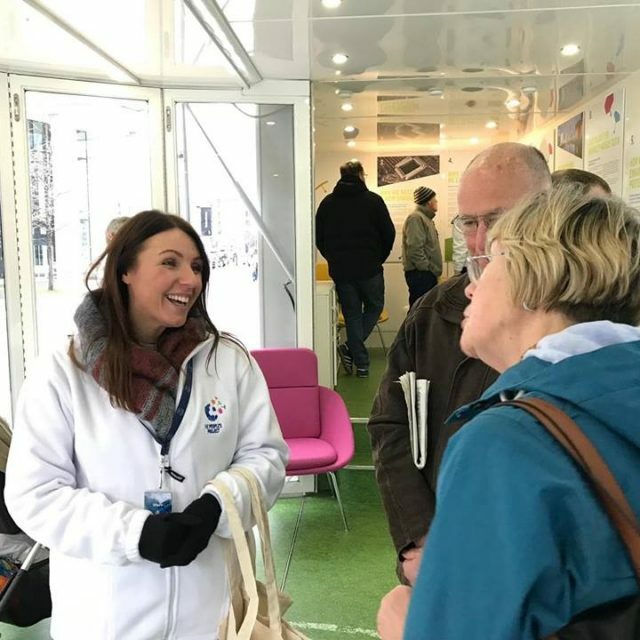 Ongoing technical work on the design of both schemes and engagement with relevant bodies, including Historic England and Liverpool City Council, will continue over the coming months and a second public consultation will be held in the summer of 2019. 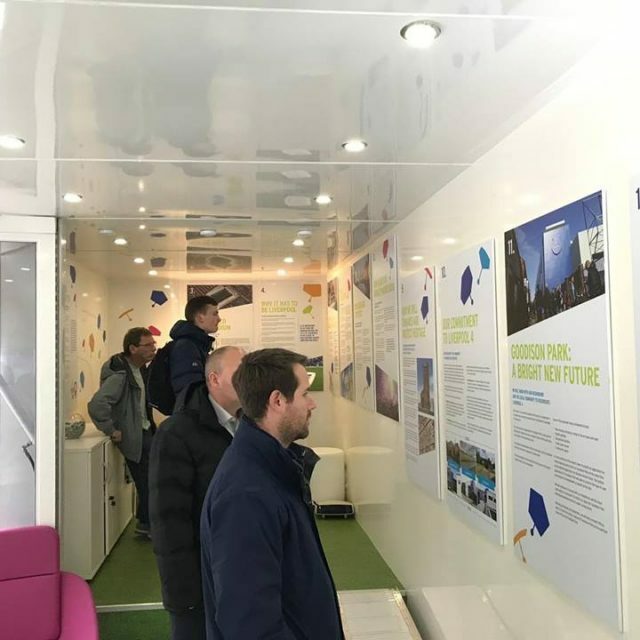 At that consultation, we will share detailed designs for the stadium and its surrounding public areas and our high-level plans for Goodison Park. 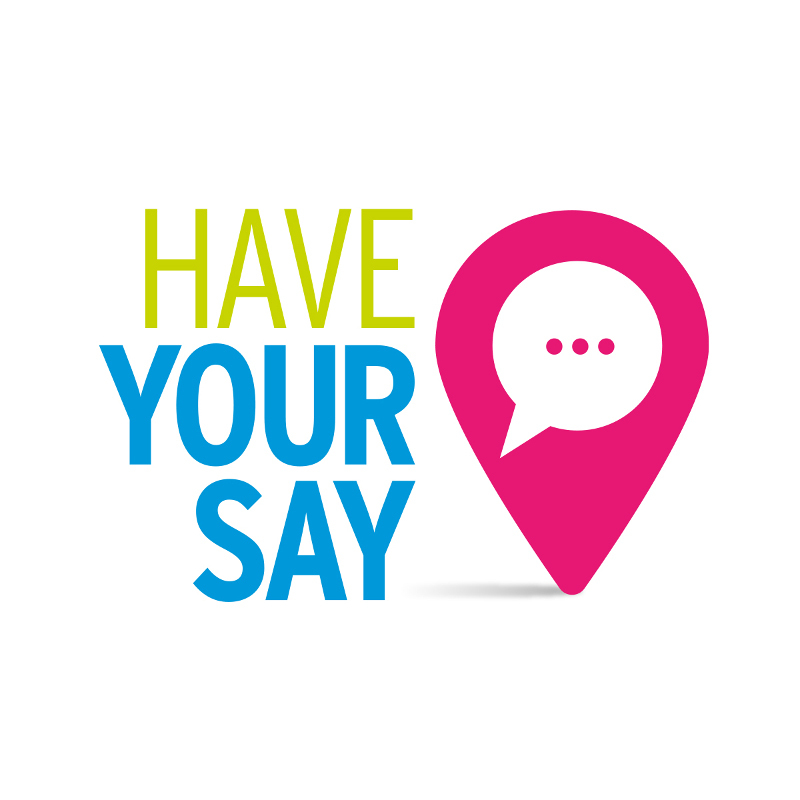 Planning applications will only be submitted when we are confident that the people of the city and the communities close to Goodison Park and Bramley-Moore Dock have had opportunities to have their say on our proposals.